The Cigar Broskies: Drew Estate announces lots of good stuff! Drew Estate announces lots of good stuff! 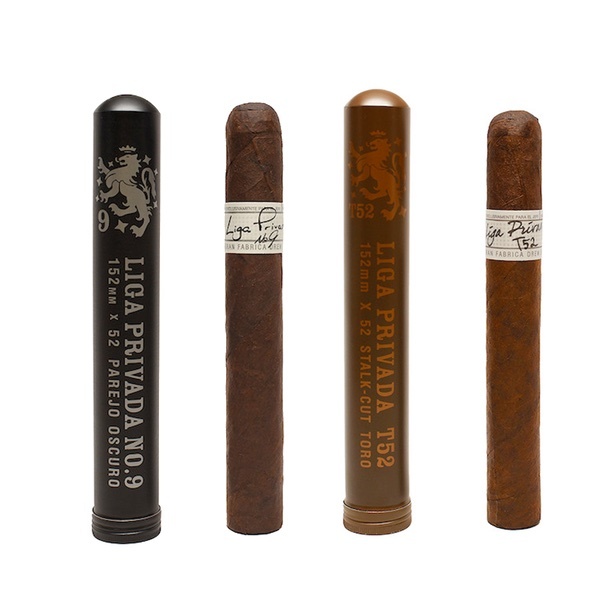 Sunday, July 24, 2016 — Miami, FL – Drew Estate announced today the release of Liga Privada Unico Serie Velvet Rats, Liga Privada No. 9 Flying Pigs and Tubos, and Liga Privada T52 Flying Pigs and Tubos to Drew Diplomat Retailers. The cigars will be displayed in Drew Estate’s booth (Booth #2403) at the IPCPR Convention and Tradeshow held July 24 – 28, 2016 in Las Vegas, Nevada. The Flying Pig is one of the most sought-after sizes in the company’s portfolio presented in a 4 ½ x 60 parejo vitola and is a favorite amongst collectors. It is one of the most complicated vitolas to manufacture due to the unique size and signature pig-tail which requires specialized training of the buncheros and rolleras at the factory level. Both the Liga Privada No. 9 Flying Pig and Liga Privada T52 Flying Pig will be packaged in 12 count boxes with production forecasted at 4,000 boxes of each making this the largest release of Flying Pigs in the companies history. 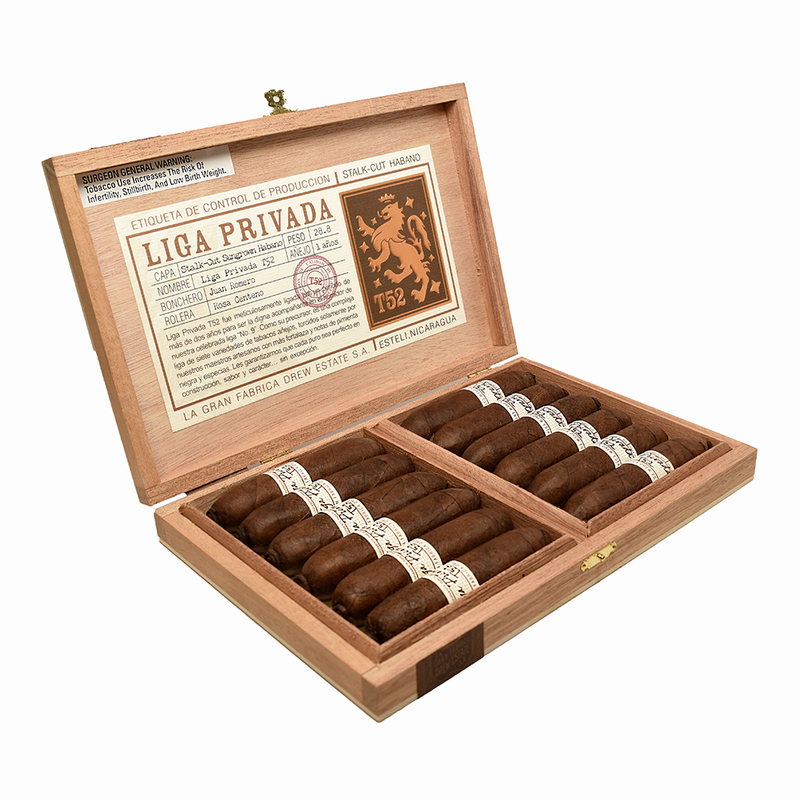 The Liga Privada No. 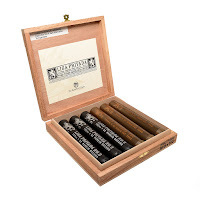 9 Flying Pig features a Connecticut River Valley Stalk Cut Broadleaf Wrapper, a Plantation Grown Brazilian Mata Fina Binder, with filler from Honduras and Nicaragua. 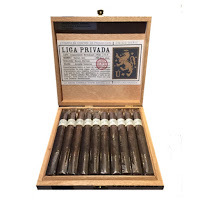 The Liga Privada T52 Flying Pig features a Connecticut River Valley Stalk Cut & Cured Sun Grown Habano Wrapper, a Plantation Grown Brazilian Mata Fina Binder, with Filler from Honduras and Nicaragua. The Liga Privada Unico Serie Velvet Rat measuring 6 1/2 x 46, features a Connecticut Broadleaf “High” Mediums Wrapper, Plantation Grown Brazilian Mata Fina Binder, and fillers from Nicaragua and Honduras. It is equally complicated to manufacture due to the signature fan tail at the head of the cigar. From his Safe House in Wynwood, MIami, Jonathan Drew stated, "It is finally time to bring Liga Privada No.9 Flying Pigs and T52 Flying Pigs, as well as those luxurious Velvet Rats to Drew Diplomat Retailers throughout the U.S. It's important that Drew Diplomats are able to snag these little gems, although we are only going to release them in stages for production purposes, as they are difficult to construct. Liga Privada Flying Pigs - put some respect on my name." The Liga Privada No. 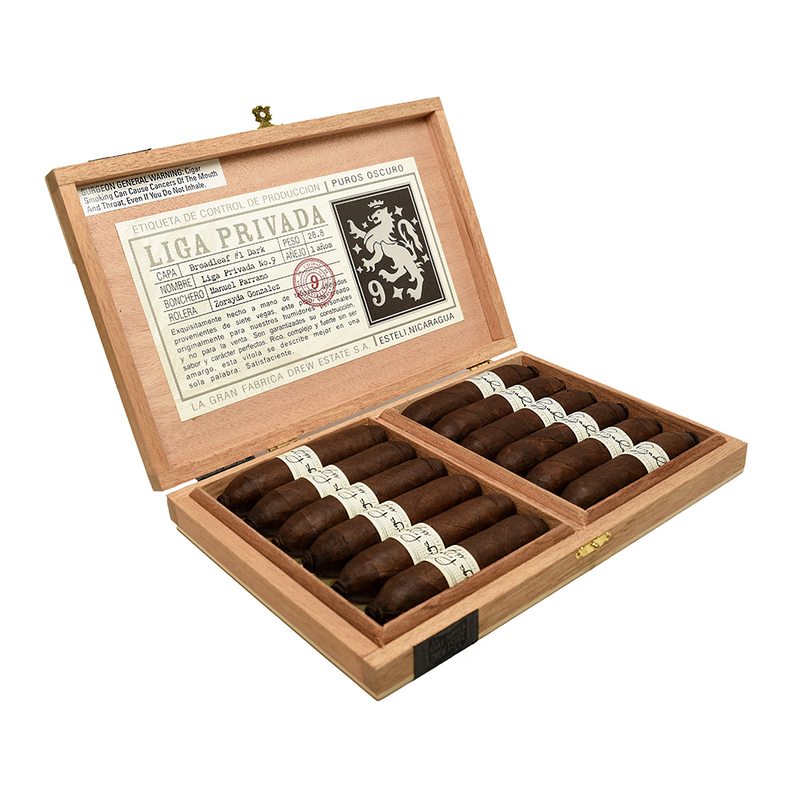 9 Flying Pig was originally released in November 2009 with a total production of 2000 Boxes of 12, while the Liga Privada T52 Flying was originally released a year later in October 2010 with a slightly larger total production of 3,000 Boxes of 12. The Velvet Rat was previously released in October of 2012 at Tesa Cigars, limited to 100 bundles of 10, and in 2015 at the first annual Connecticut River Valley Barn Smoker, and in 2016 through the Drew Diplomat Rewards Event program.